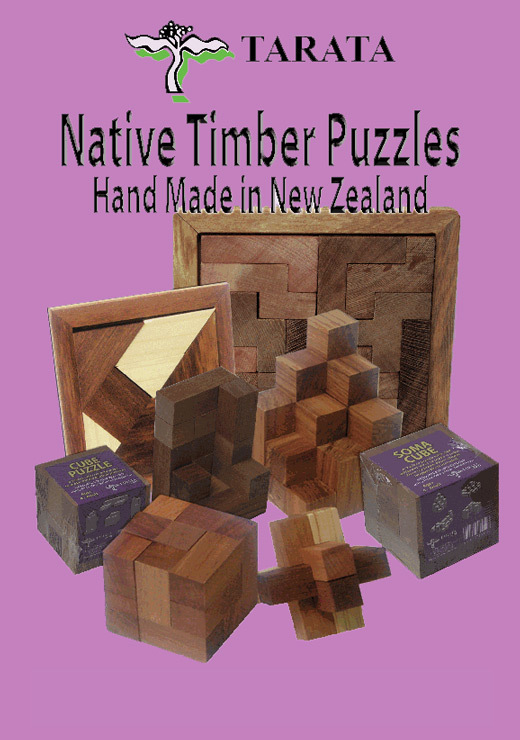 including Soma Cube, Tangram, T Puzzle and Solitaire. problems to be solved and is more complex than chess! here, but please try again first.